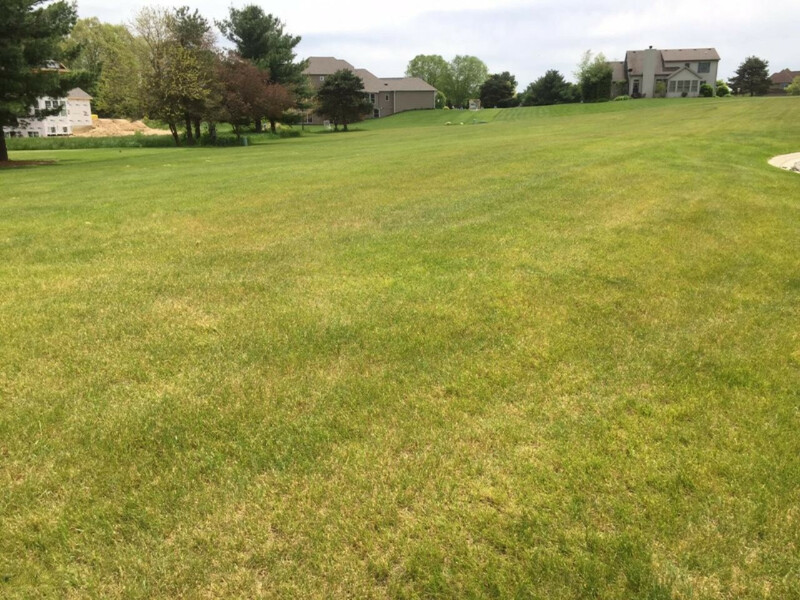 Build your dream home on this quiet cul-de-sac lot in Kestrel Hills Subdivision, right off Redfield Rd. Subdivision borders Knollwood Country Club. Property is conveniently located close to the IN/MI state line, minutes to dining, shopping, and health facilities in Granger, South Bend, and Mishawaka. Minutes away from Notre Dame campus. Brandywine Schools, but Edwardsburg Schools does send a bus to this subdivision for families which choose School of Choice Program. Quiet community with much tooffer.